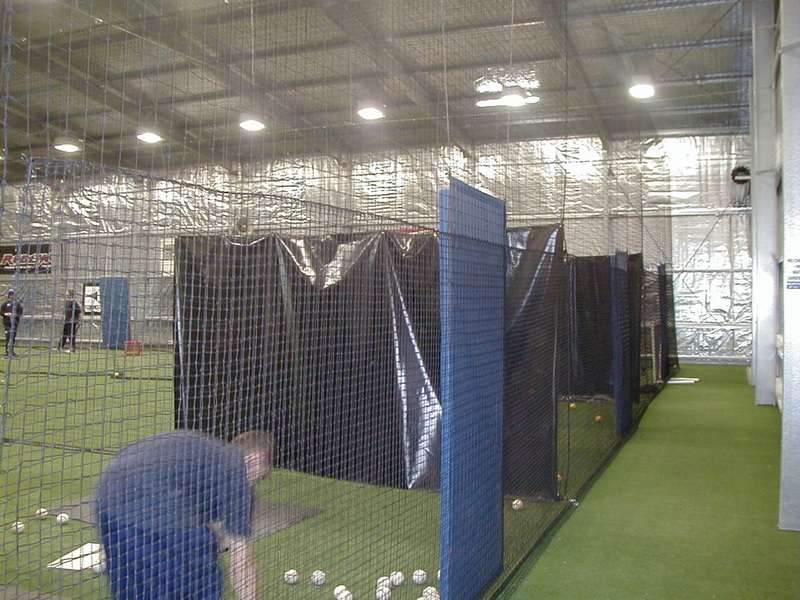 Advanced Nets & Ropes offer a range of indoor and outdoor batting cages, practice nets, and net systems that can be tailored to fit existing structures or freestanding as required, both fixed and fold away. 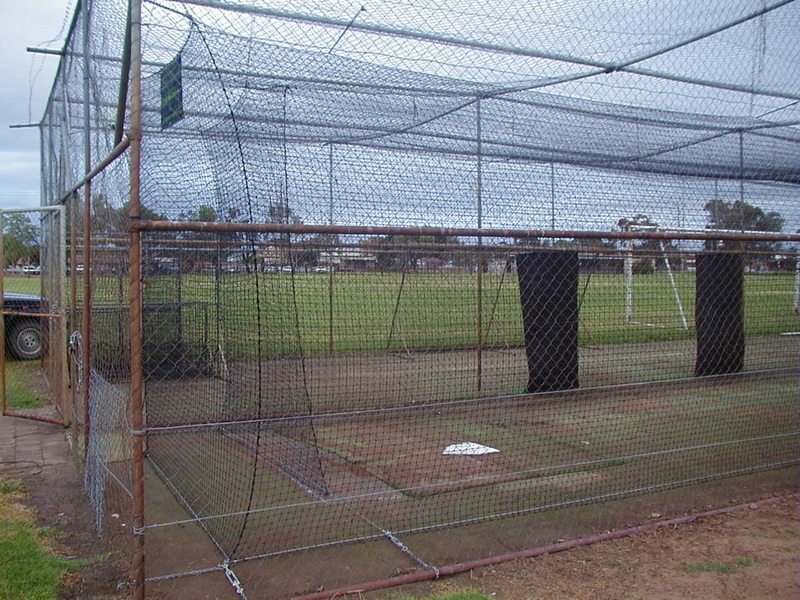 We advise, design, manufacture and install baseball batting cages and netting structures to surround the playing area, plus safety netting offering protection to spectators and players alike. 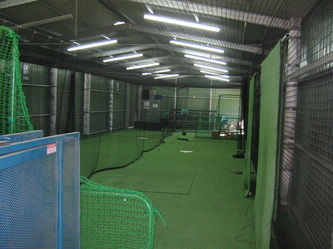 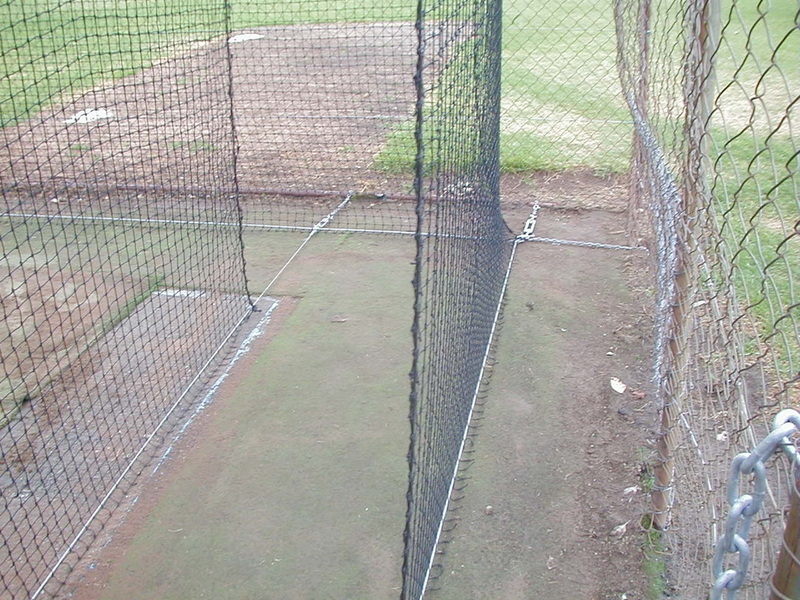 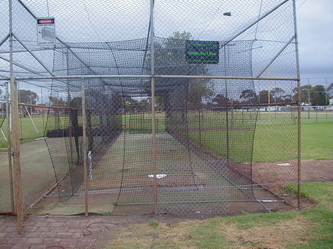 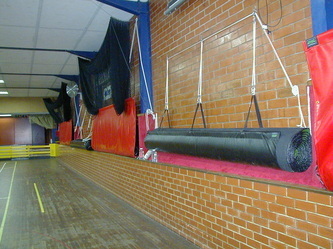 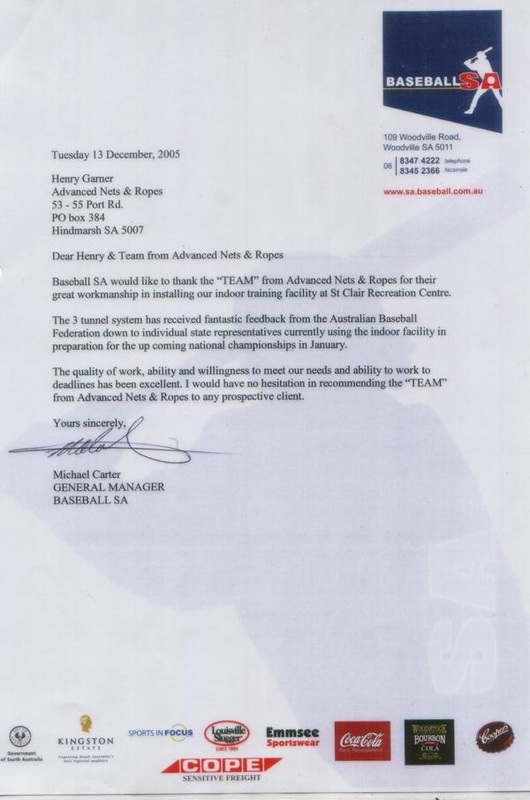 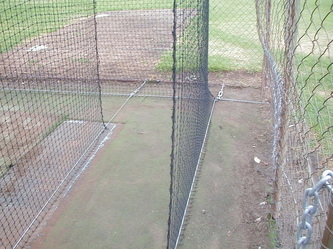 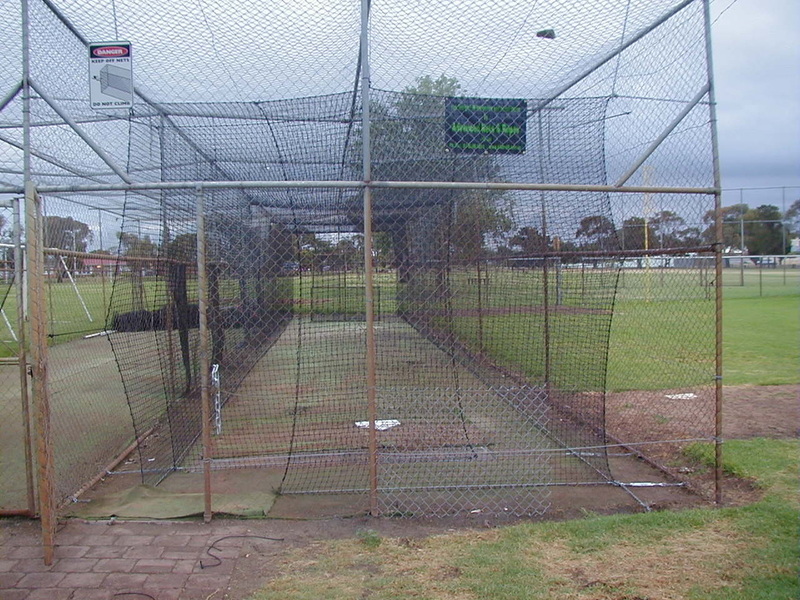 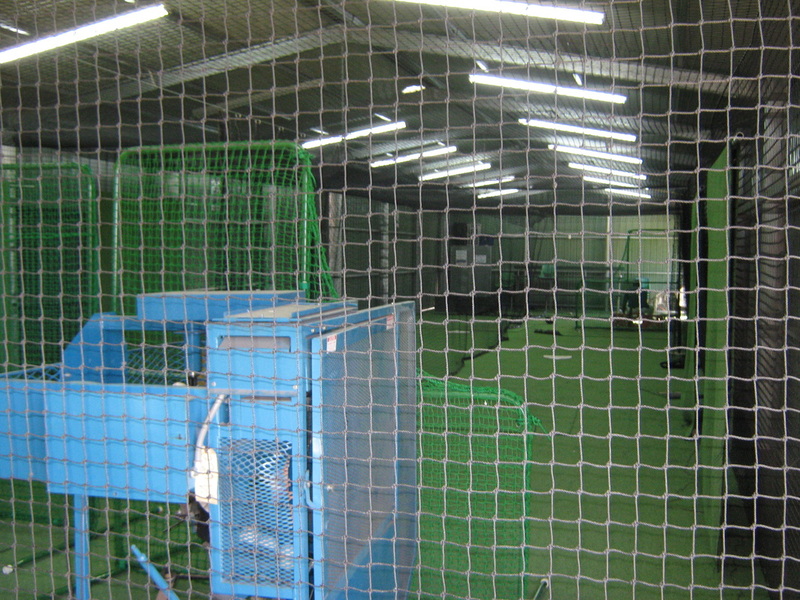 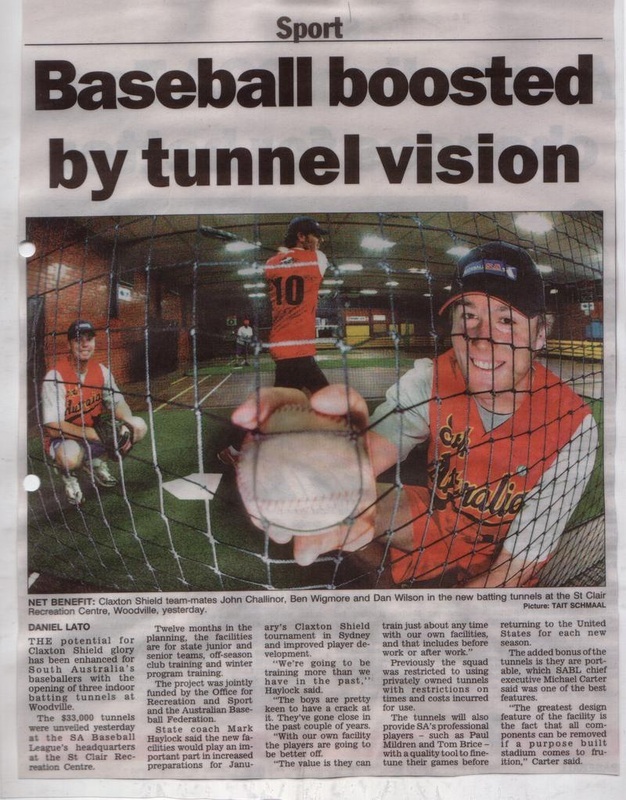 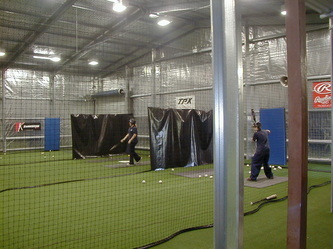 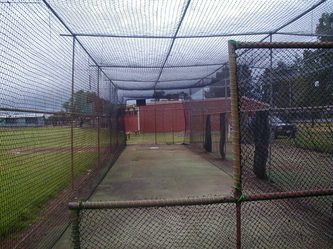 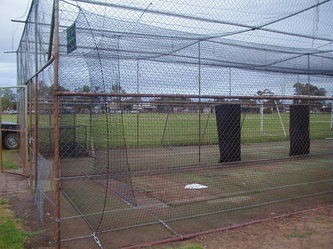 We can install either fixed or retractable Baseball Nets Australia-wide.